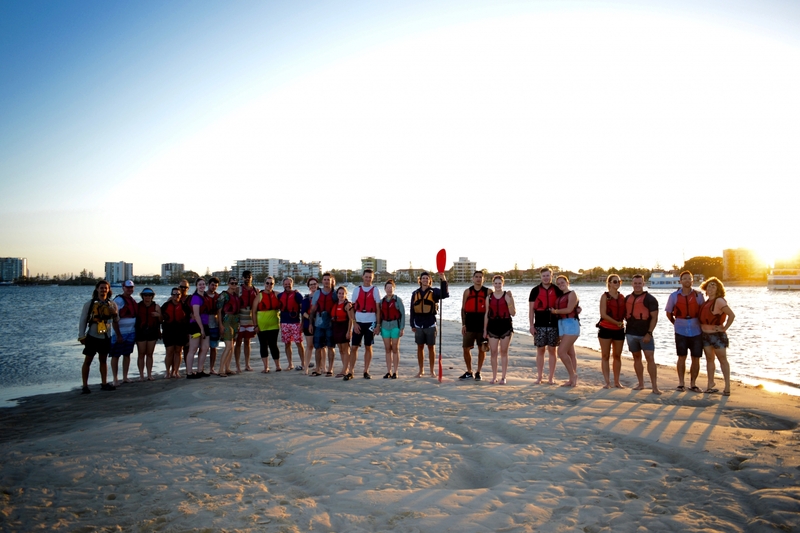 Paddle under the light of the Moon to the beautiful Wave Break Island across the Broadwater (kayaking and safety induction before departure). Enjoy an amazing night view of Gold Coast City. 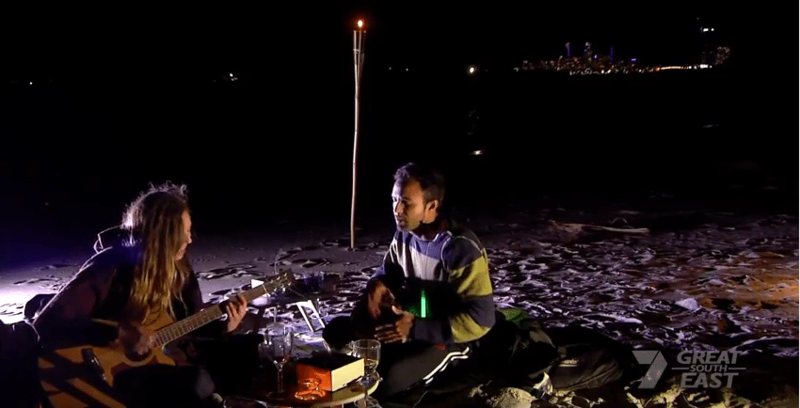 Relax on the sand whilst enjoying a glass of wine and a nibbles platter (included). FREE Pick Up & Drop-Off (conditions apply). FREE Digital Photos of the tour. 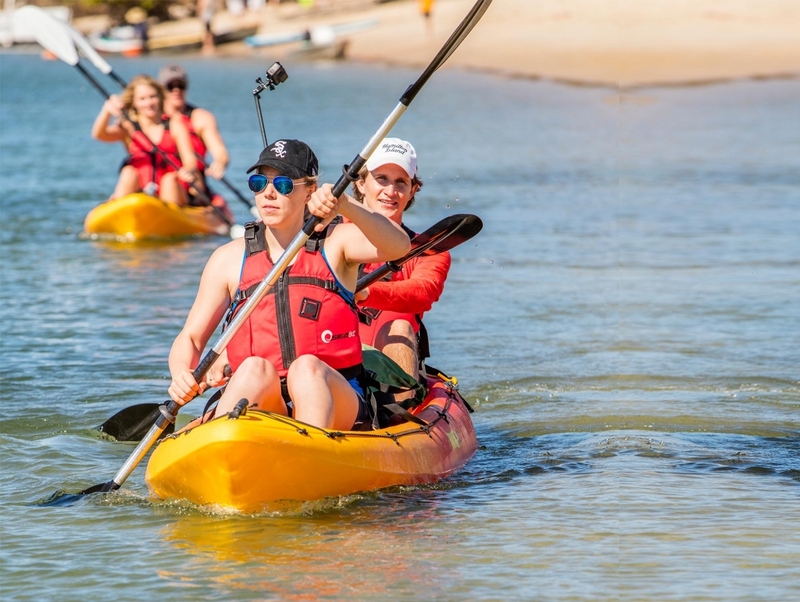 Super stable and comfortable Kayaks (seats for your back support & life vests included). No experience required. Low fitness level. Tour duration: 2 Hours Approx. 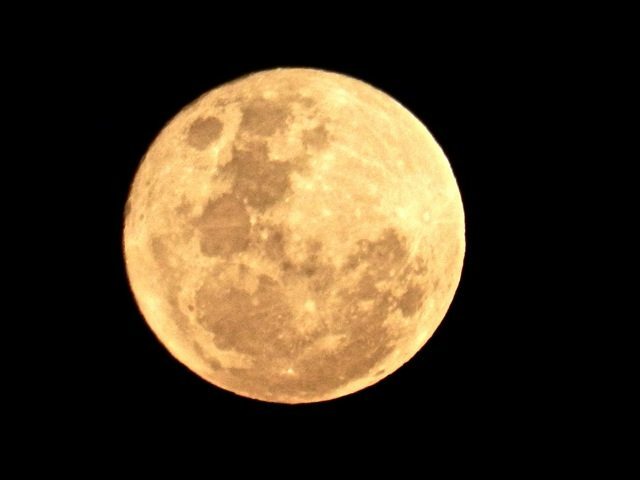 Departs on the full moon night of each month at 6 pm (or 5:30 pm during winter). 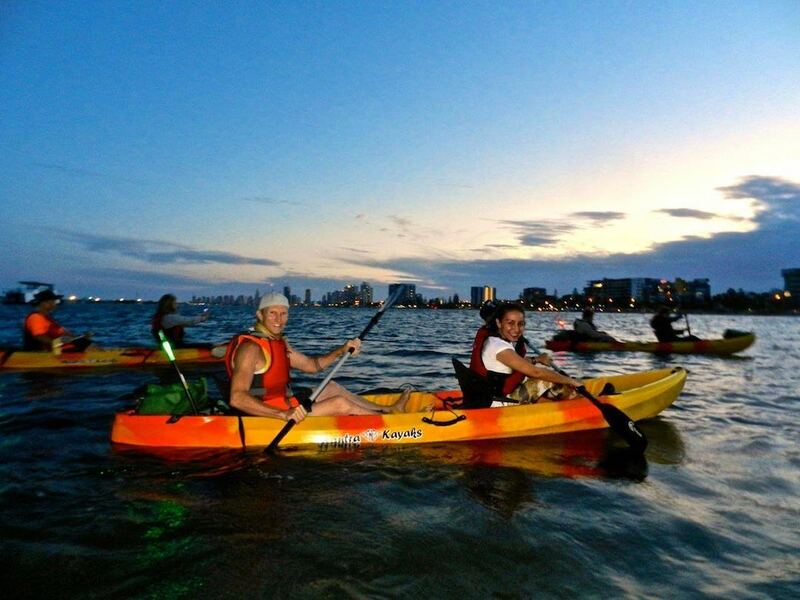 Departing from Biggera Waters, we will paddle through the amazing Broadwater under the light of the moon. After a 30 minutes paddle, we will arrive to the beautiful Wave Break Island. 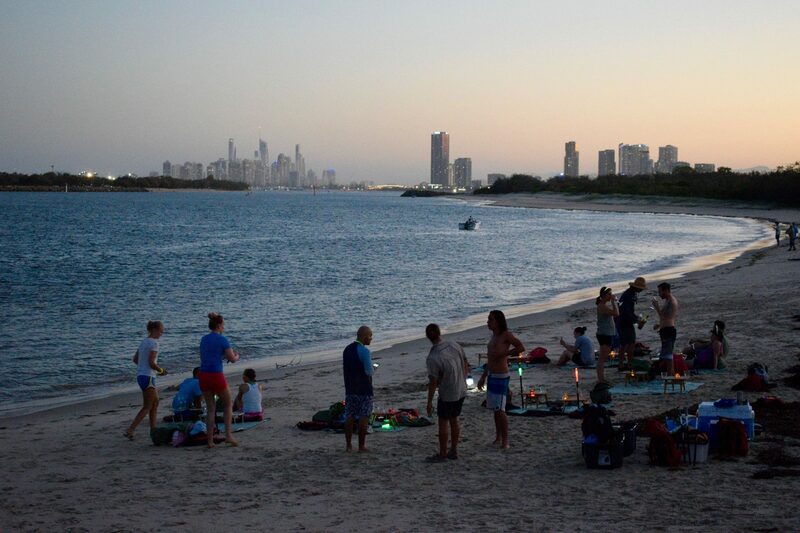 Upon arrival, you will be served a glass of wine and a nibbles platter, whilst admiring the breathtaking night view of Gold Coast City from this secluded location. 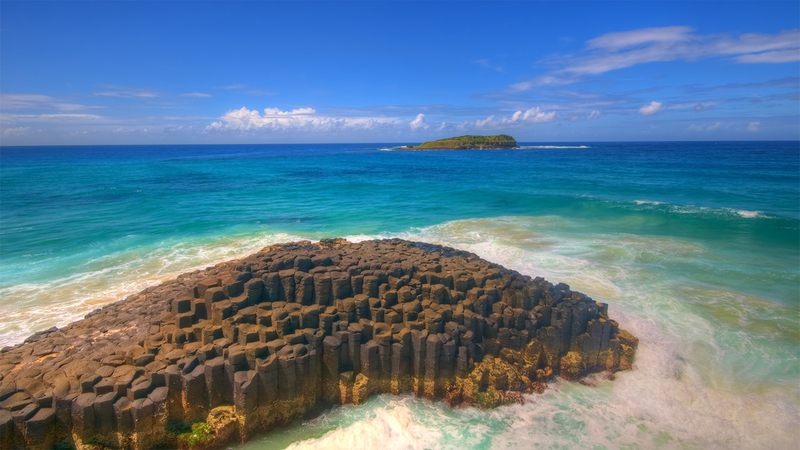 From this surreal spot, we will take some photos for you to remember the experience forever. 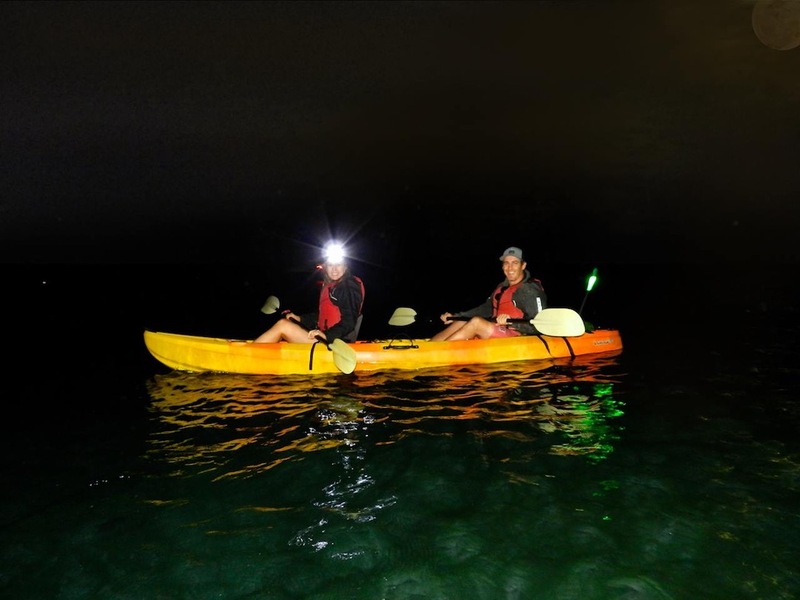 If you want to do something unique, live a mesmerising kayaking experience, and enjoy beautiful Gold Coast night views, then think no more, this tour is for you! The best part? Our tour guides will take photos during the whole tour, so you can sit back, relax and enjoy the experience, and we will make sure you remember it forever (all digital photos are included). Meeting time: 5:40 PM (5:10 PM during June, July & August). FREE and UNLIMITED parking available. Paddling Time: 30 minutes approx. Snack/Relaxing Time: 60 minutes approx. Paddling Time to Departing Point: 30 minutes approx.